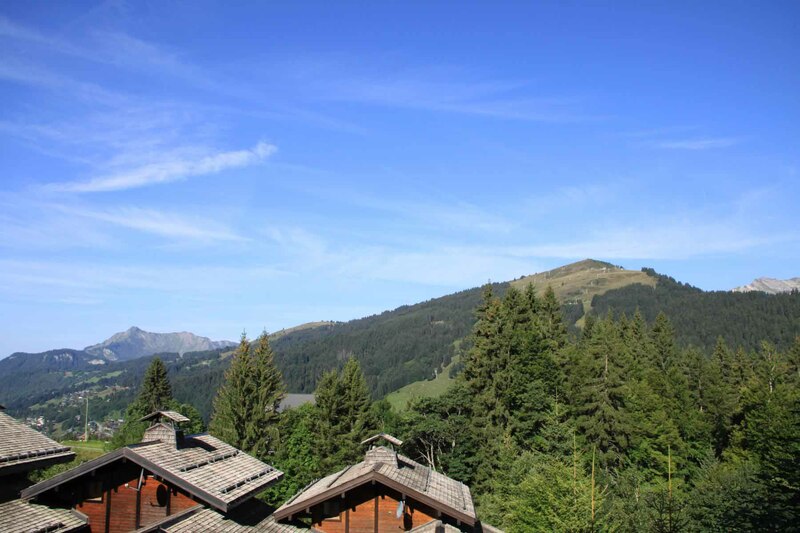 Excellent views & ski in location for this traditional ski chalet for sale. 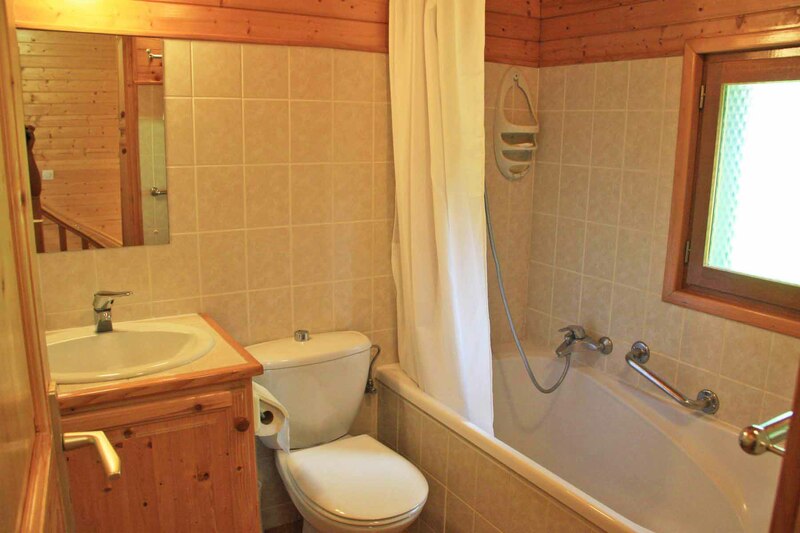 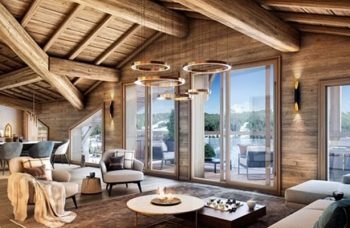 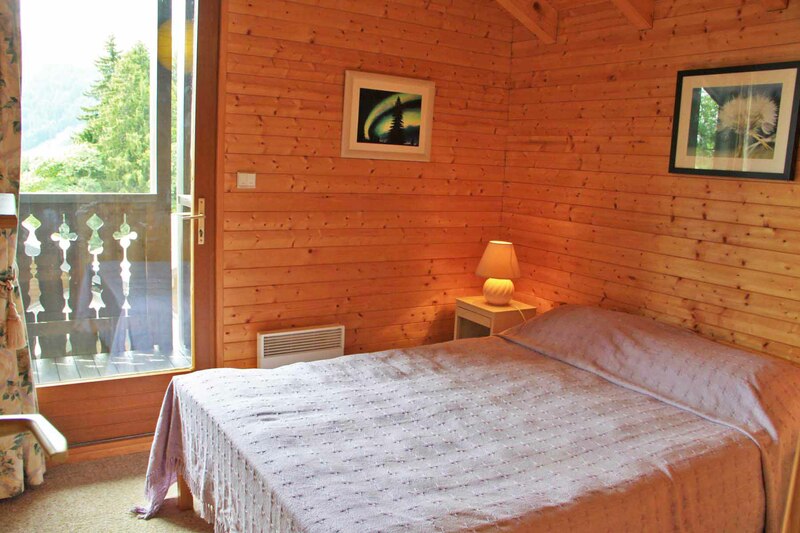 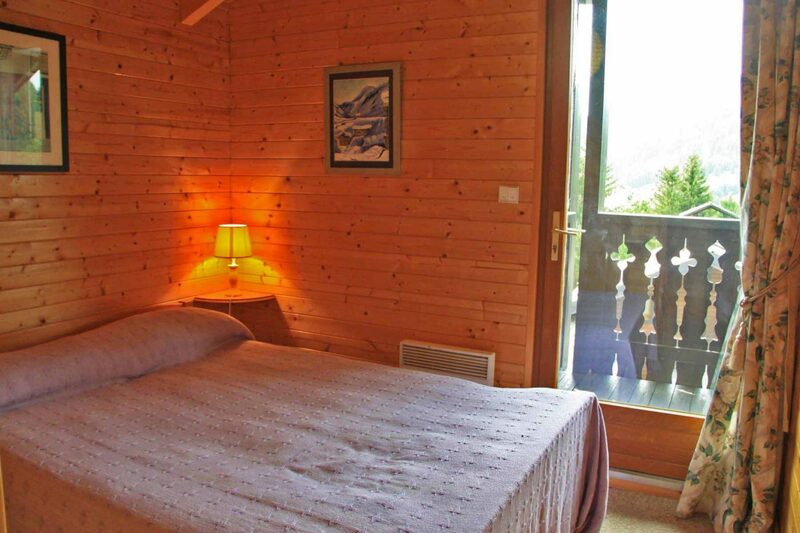 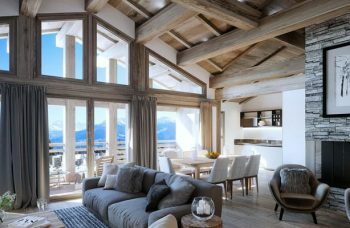 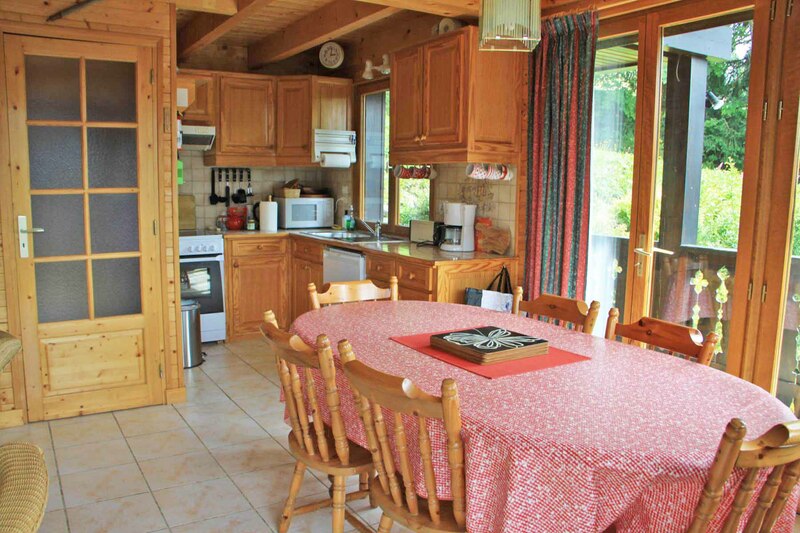 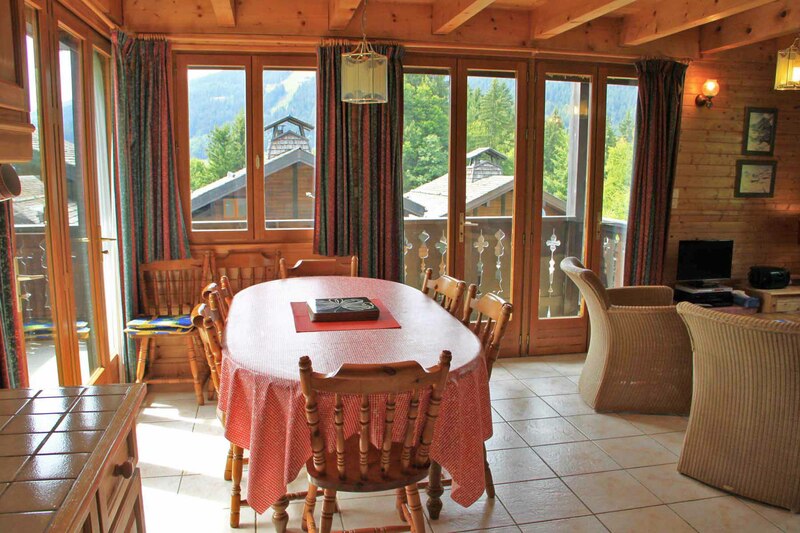 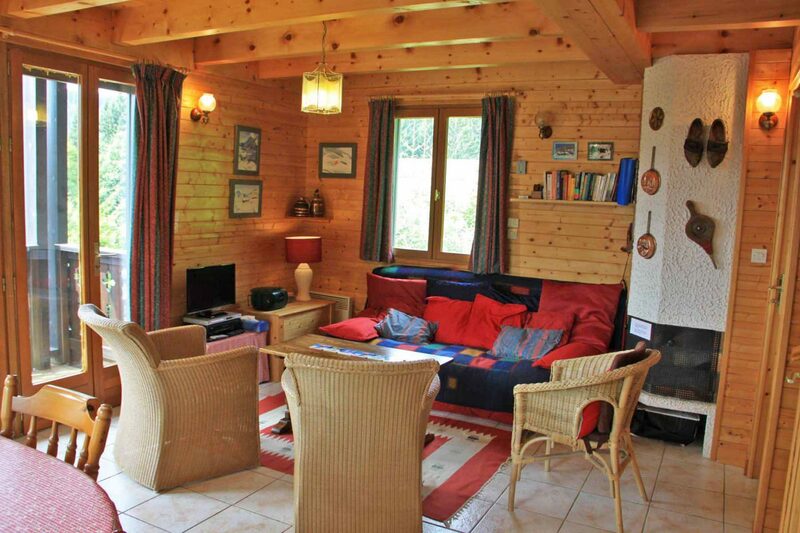 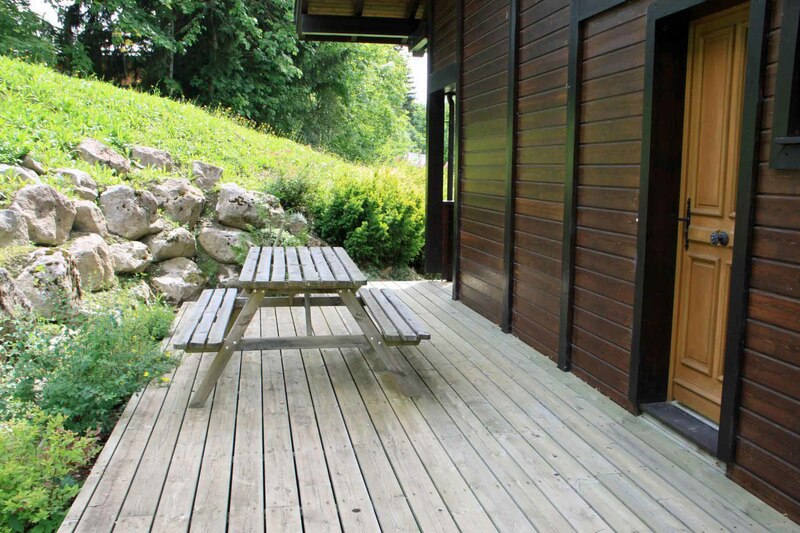 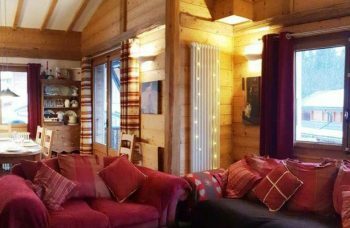 Chalet located on the edge of the pistes & close to the golf course in summer. 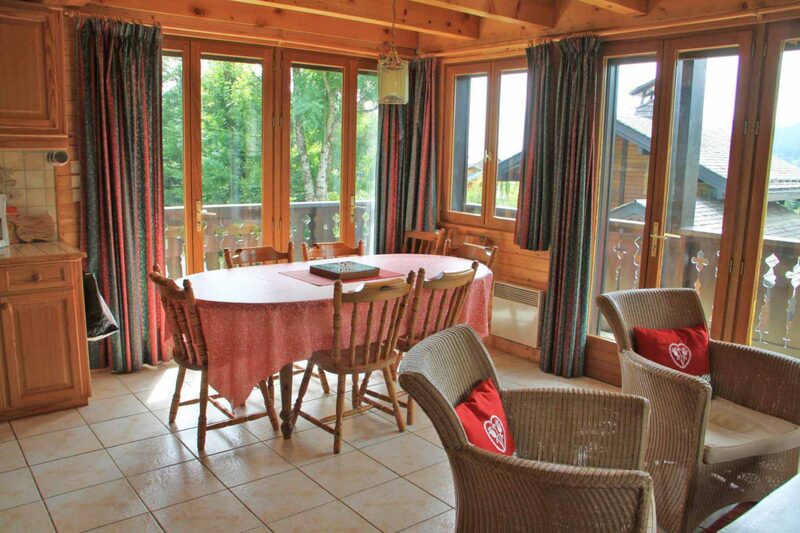 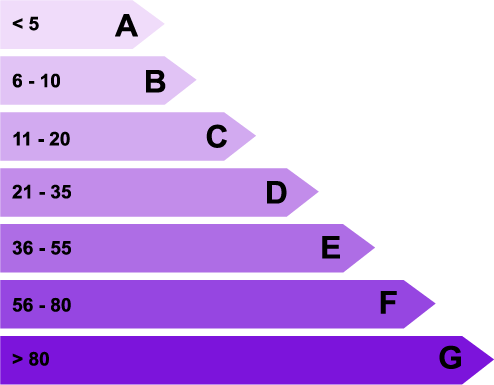 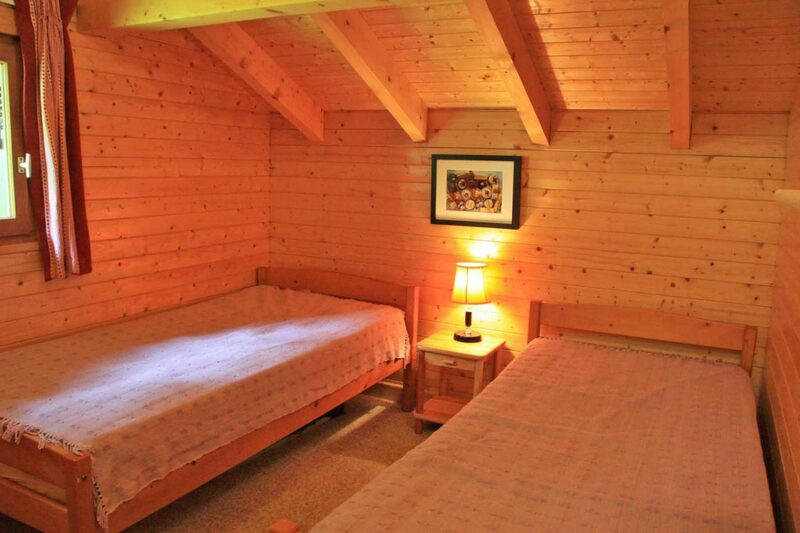 Accommodation is divided over 3 floors, & the chalet has a garden & terrace. 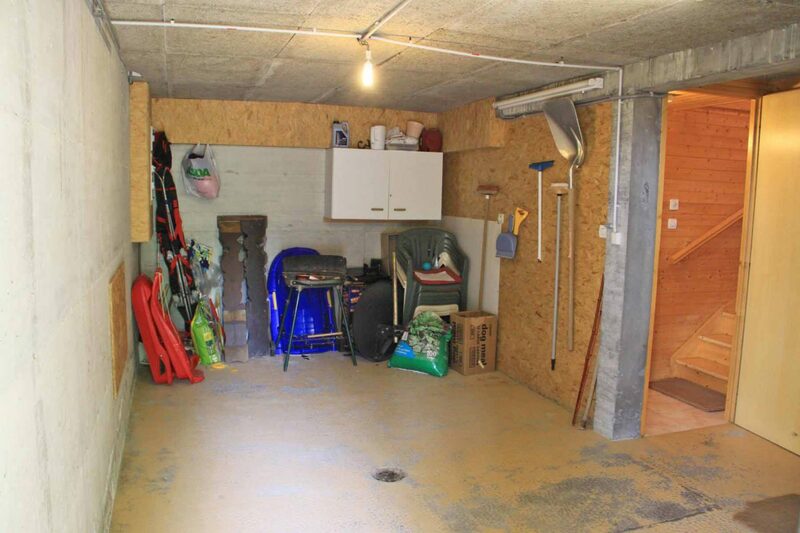 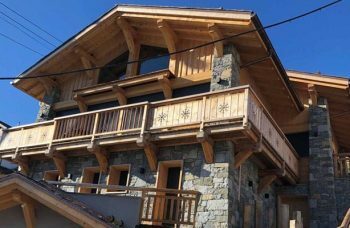 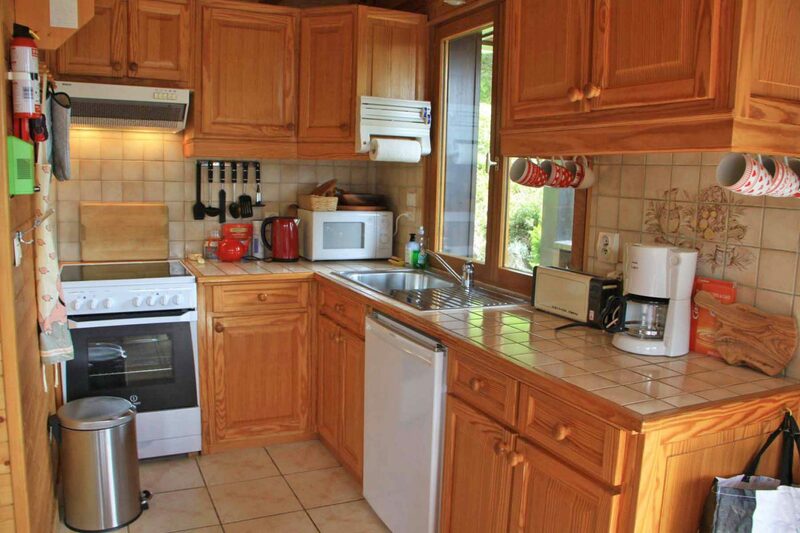 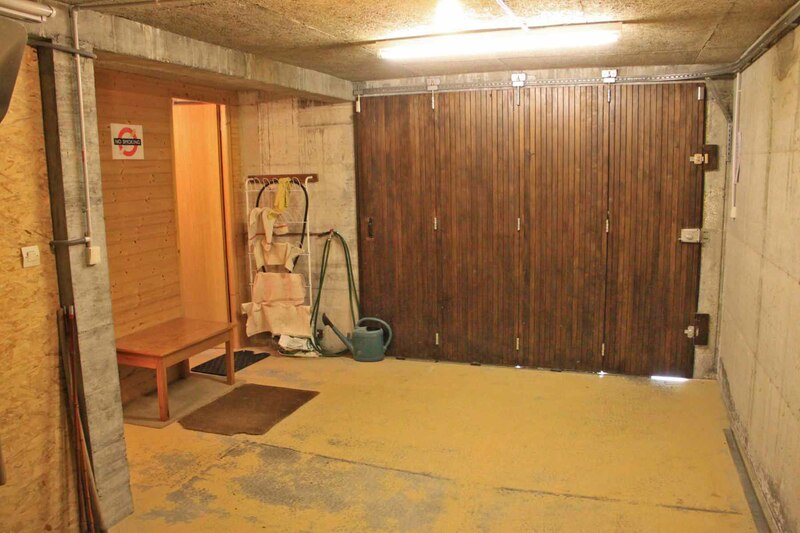 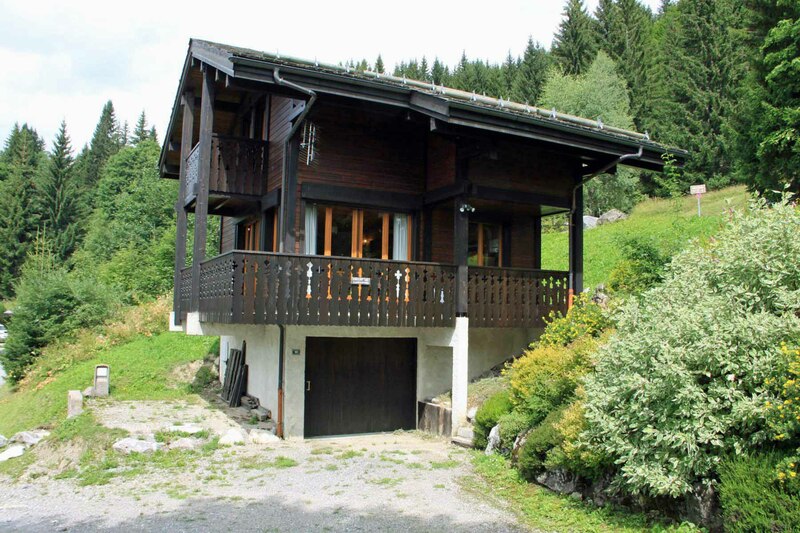 A rare opportunity to buy a small chalet on the edge of the pistes. 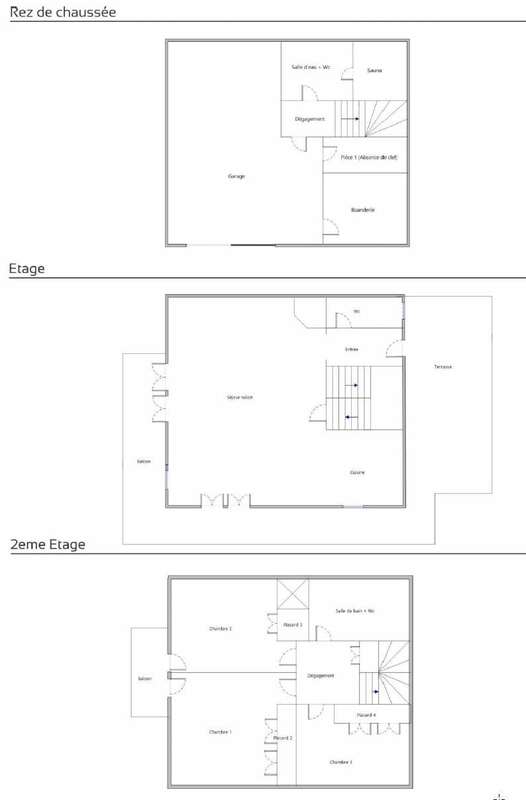 Plenty of room to decorate/update, but perfectly habitable as is.